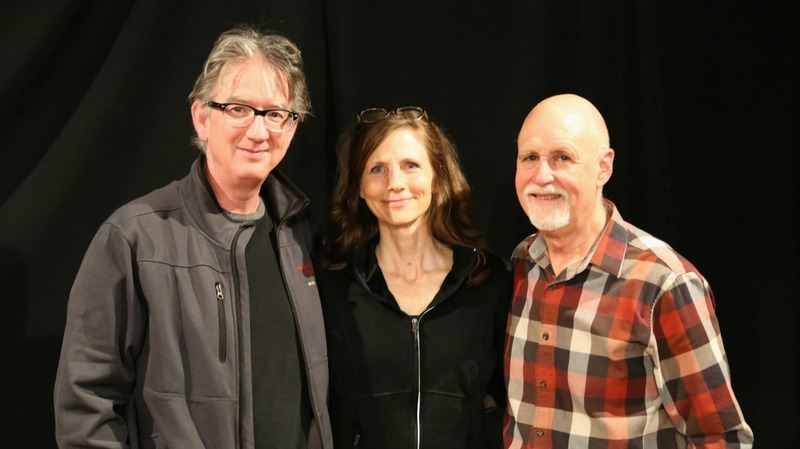 When classically-trained violinist and vocalist Tracy Grammer met mystic, mathematician, and songwriter Dave Carter in Portland, Oregon, they began a six-year partnership, both musical and personal, that had a huge impact on contemporary folk music. After Carter's sudden death in 2002 at the age of 49, Grammer continued to champion Carter's mytho-poetic compositions, recording two albums of his songs and releasing one album of previously-unreleased Dave Carter & Tracy Grammer recordings. Now, having found her own voice as a writer, she's released her first album of all-original songs, Low Tide, and it was well worth the wait. She returned to WFUV, accompanied by multi-instrumentalist Jim Henry, her co-producer on the album, to perform a couple of songs and describe her journey as an artist and a person since Carter's death.